CONWAY— Kim Lane, CEO of the Conductor, has been invited to serve as a U.S. Delegate and speaker at the 2019 Global Entrepreneurship Congress in Manama, Bahrain from April 14-18. Presented by the Global Entrepreneurship Network (GEN), the Global Entrepreneurship Congress is a gathering of startup champions from around the world, where entrepreneurs, investors, researchers, policymakers and other thought leaders work together to help bring ideas to life, drive economic growth and expand human welfare. The Congress brings together delegates from more than 170 countries to discuss economic and policy challenges around growing entrepreneurial ecosystems. The annual event – hosted by a new entrepreneurial city each spring – is designed so that delegates return home with fresh ideas, tools and connections to leverage in their pursuit of forward-leaning entrepreneurship support efforts. Lane served as a U.S. Delegate to the 2018 Congress in Istanbul, Turkey, and to the 2017 Congress in Johannesburg, South Africa. At the Congress, Lane will be moderating a panel discussion, “Connecting Ecosystems Across Borders: Understanding + Modeling Ecosystem Collaboration,” with the Managing Directors of GEN in-country affiliates; the panel will feature leaders from India, Germany, Kenya, Namibia, Taiwan, Chad, and the Philippines. The discussion will focus on cultivating city-to-city knowledge sharing and ways ecosystem builders can build mutually beneficial relationships through international entrepreneurship communities. Lane has also been selected to lead a workshop with one of the GEN country delegations; the hands-on workshop will focus on developing a plan for the affiliate country to create a sustainable infrastructure for impacting entrepreneurs in their home countries. She will also moderate an international panel on “Building Entrepreneur-Centric Communities,” and host a live demonstration of “Startup Huddle,” which will showcase the startup story of an Argentinian entrepreneur. 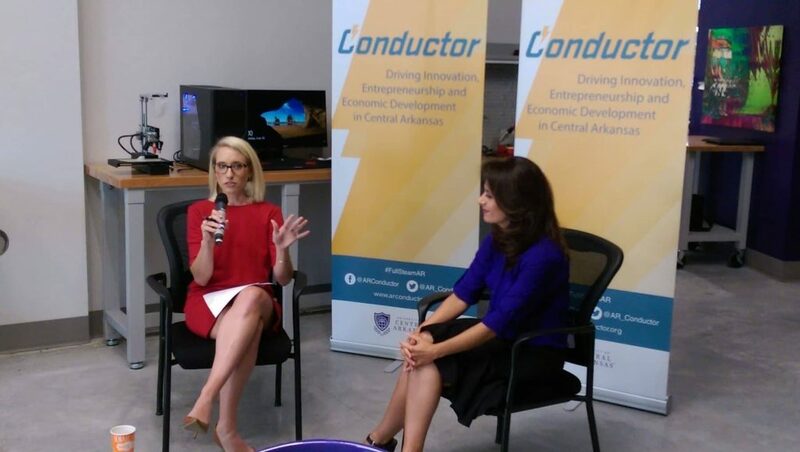 In 2017, Lane shared an impact story of the Conductor’s “High School Innovation Lab” program, a daylong event presented in partnership with Junior Achievement of Arkansas and held on the University of Central Arkansas campus. A GEN delegate in the Democratic Republic of the Congo later traveled to Conway to benchmark the program, then piloted the event in his home country. The event reached over 400 students later that year. In 2018, GEN adopted the Conductor’s High School Innovation Lab into its international playbook of programs. 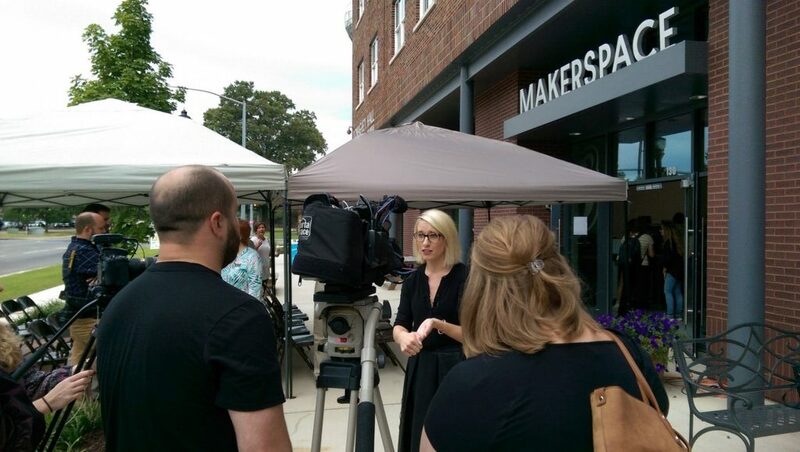 Earlier in 2019, Lane was named a Senior Advisor to the Global Entrepreneurship Network, enabling her to mentor international startup communities and leaders and share the impact of the Conductor’s work with communities around the world.